Polish vodka brand Wyborowa has launched an app-based contest challenging people around the world to compete to see who can break their routines the most. The brand, which is owned by Absolut of Sweden, wanted to bring to life its ‘Dare to Explore’ positioning for people around the world. Swedish agency Perfect Fools created a mobile app, called Wybo Pathbreaker, that works as a map-based game which ends if the player retraces his path. Players can compete via a leaderboard on the app, and the best explorers can enter a prize draw to win a dream holiday for three to Las Vegas. 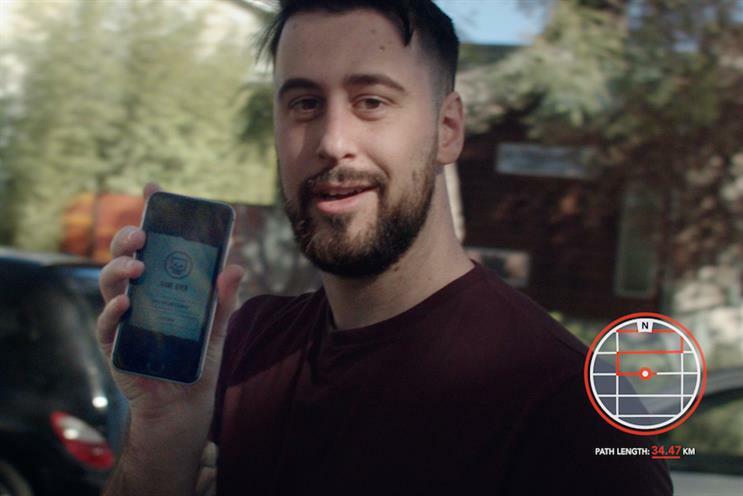 To raise awareness of the app Perfect Fools has created a campaign centred on a video made with popular Los Angeles-based vlogger and Vine producer Jon Paul Piques (pictured above). The three-minute video shows Piques trying his hand at the game and lasting for three days. Agata Debska, global marketing manager at Wyborowa, said: "For us Wybo Pathbreaker is an innate initiative as Wyborowa was born in 1927 and to this day we’re still exploring the unknown to bring enjoyment to our lives. We hope people enjoy playing – game on!"